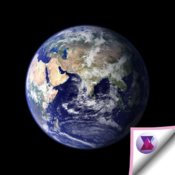 Learn geography using Insight's adaptive learning app. Learn all the regions and countries in the world. Geography Insight personalizes your learning.